27 July 2018 – The upcoming edition of ‘New Force in Motion’ presented by Leisure and Cultural Services Department (LCSD) will be produced by Hong Kong Dance Alliance (HKDA). 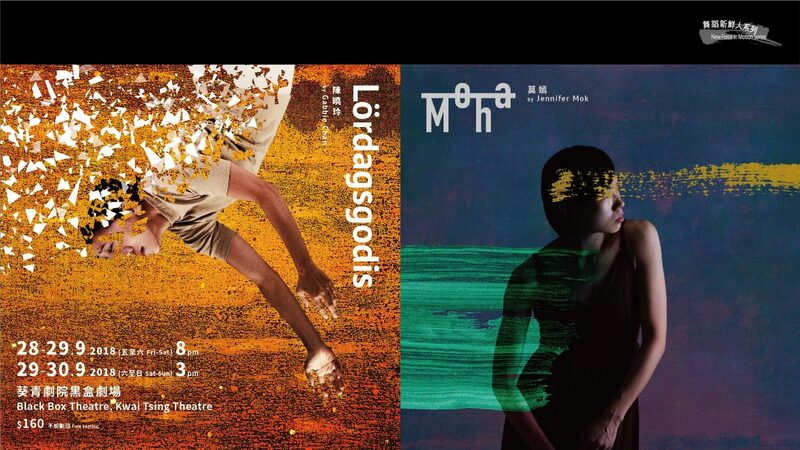 The double-bill production, ‘New Force in Motion’ Series: Lördagsgodis by Gabbie Chan and Moha by Jennifer Mok, will be performed on 28-30 September 2018 in the Black Box Theatre, Kwai Tsing Theatre. ‘New Force in Motion’ presents new dance works of emerging choreographers. It aims to offer a professional platform for young choreographers to showcase choreography, encourage development, and stimulate creativity through artistic mentoring and collaborative research. 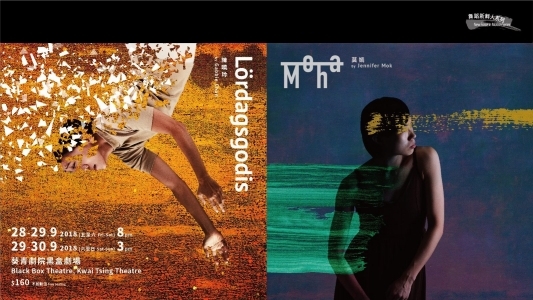 The HKDA first acted as the producer for ‘New Force in Motion’ Series: Solitary by Rex Cheng and Unmixed by KT Yau in 2017-18, the production was awarded for 20th Hong Kong Dance Awards Outstanding Small Venue Production. To continue the shared vision for dance development, and to facilitate the professional production process, the HKDA serve as the producer of the program again in 2018-19. Two young local choreographers, Gabbie Chan and Jennifer Mok, were selected by the LCSD Art Form Panel (Dance and Multi-Arts) from the proposals it received.